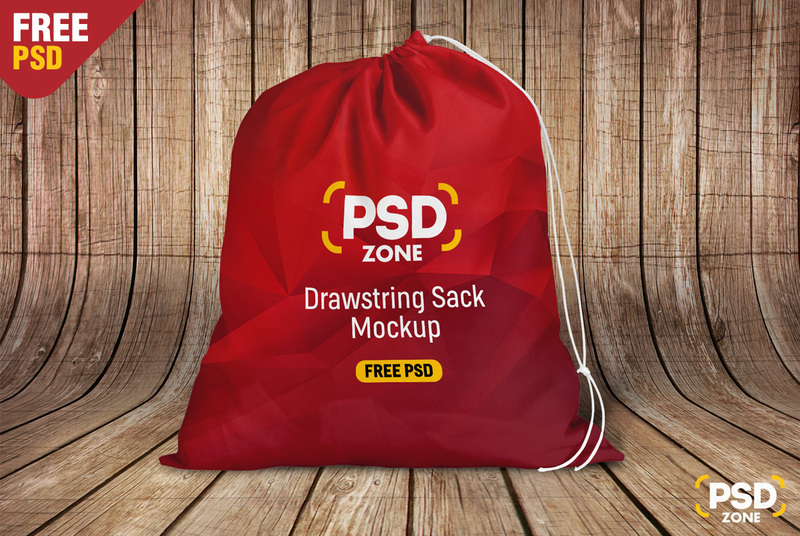 Today’s special is a Drawstring Sack Mockup Free PSD. Free high quality Drawstring Sack Mockup Free PSD that lets you showcase your bag designs easily. 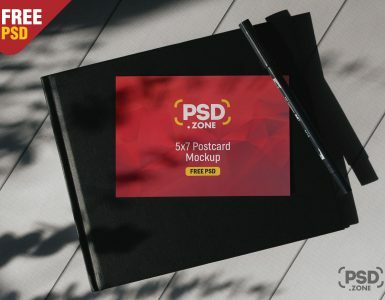 You can change the bag color and background color. 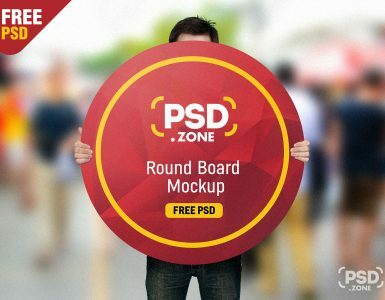 Add your own graphics with the smart layer using photoshop. 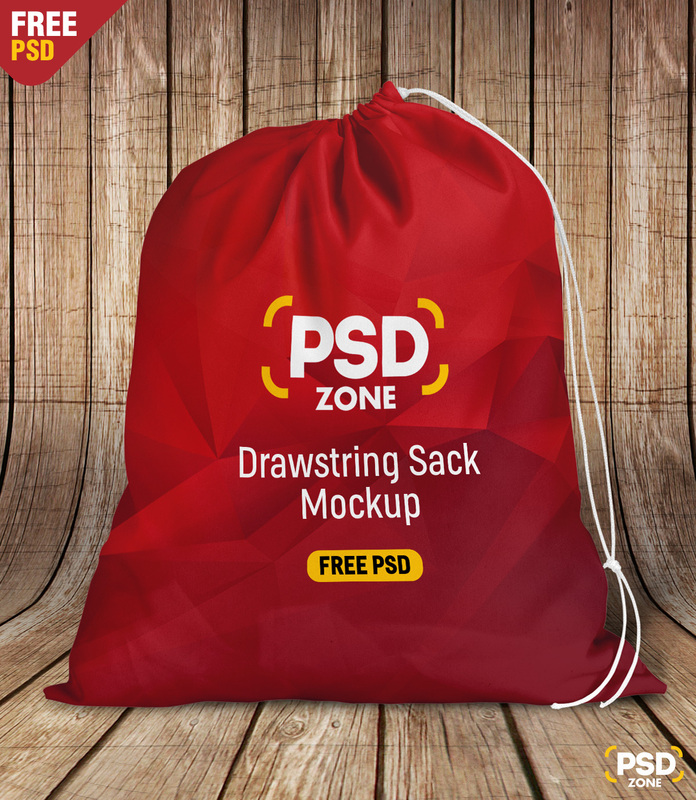 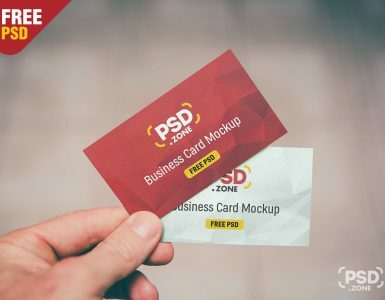 so Download this awesome Drawstring Sack Mockup Free PSD and showcase your designs in a professional way.